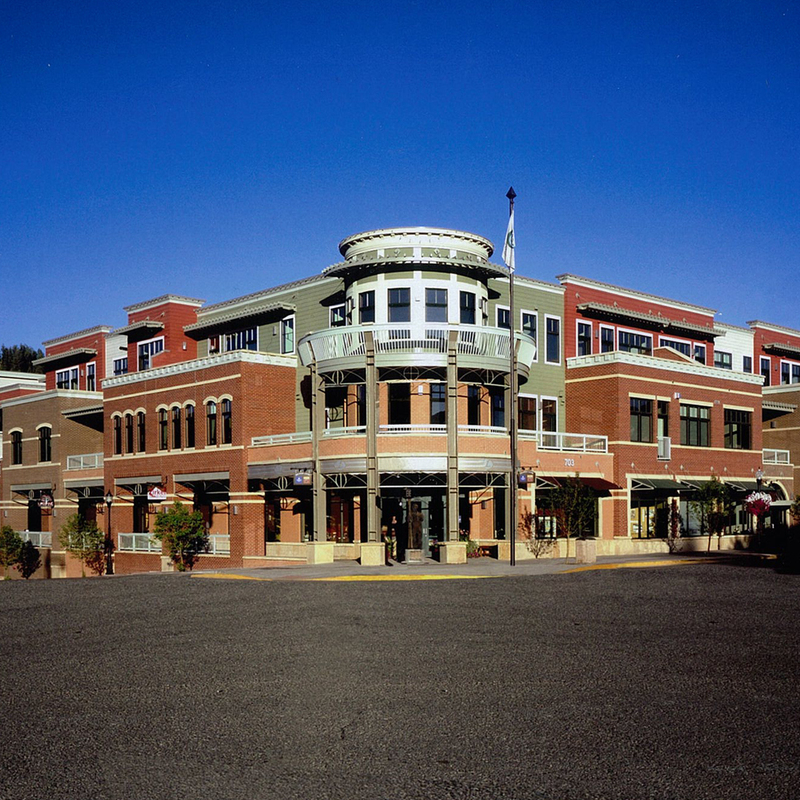 Located in Downtown Steamboat Springs, Howelsen Place graces the previous site of the historic Harbor Hotel. Howelsen Place contains 42 luxury apartments, 60 covered parking stalls and one level of retail space. Construction on this project was challenging due to restricted access and extensive micro-pile shoring on all four sides of the project. The buildings’ interiors include cork flooring, patterned tiles, Silestone countertops, stainless-steel appliances, clear Alder millwork and designer fixtures throughout. The buildings are finished off with a stone and brick exterior, lofting balconies, steel trellises, a rooftop garden and a rotunda.